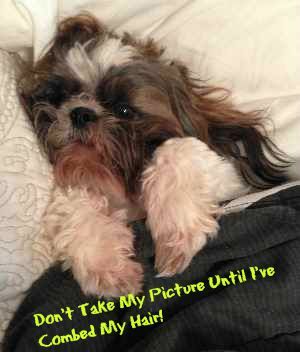 Ever wonder what it is like to live day to day with the Shih Tzu Breed? Find out with this revealing dog breed interview. A very big thank you to Elizabeth M. Kim From Texas who allowed me to interview her about her very special dog. Can you tell me a little bit about your dog? Where did you get him/her? 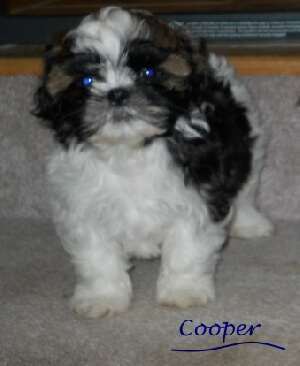 “I have a Shih Tzu breed named Cooper and he is a four-year-old neutered male. We have had him his whole life because we bred his mother and father. 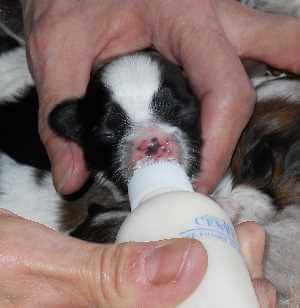 Cooper was the runt of the litter and he almost didn’t make it due to complications with the pregnancy. Cooper has always been a bit special and that is what makes him so lovable. It was incredible to raise a puppy from birth and to see where he is now and how he behaves. Does he have a particular doggie smell? "He also love to jump and I mean jump straight up in the air. He can often get two feet of of the ground if you have a tasty treat in your hands." “If someone is interested in getting a Shih Tzu, I would recommend it. They are the type of dog for people who want a dog that will sleep in their lap and follow them around. The only setback that I have found with Shih Tzu is their stubbornness often interferes with house training and learning basic skills. Other than that if they have longer hair, they can be a hassle to groom. It requires a considerable amount of time each day to keep their hair nice and tangle-free. 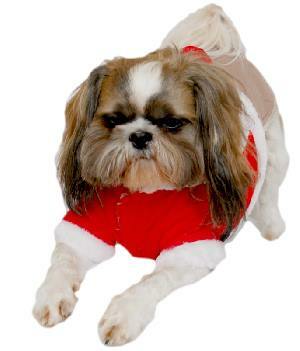 You may want to read More about the Shih Tzu Breed. Or, if you prefer, return to the Interviews Page to find another interview to browse.